Four museums not be missed! Picasso Museum in Malaga. Housed in the city where the painter was born in 1881, the Picasso Museum brings together a permanent collection that spans eight decades of the artist’s life (from 1892 to 1972). Pablo Picasso was keen to have an exhibition space in his hometown and this museum makes his dream a reality. The collection comprises 233 pieces exhibited in 11 different galleries showing the different artist disciplines in which Picasso worked. There are also temporary exhibitions by other artists. The museum was set up in the Palacio de los Condes de Buenavista, declared a building of national interest in 1939. 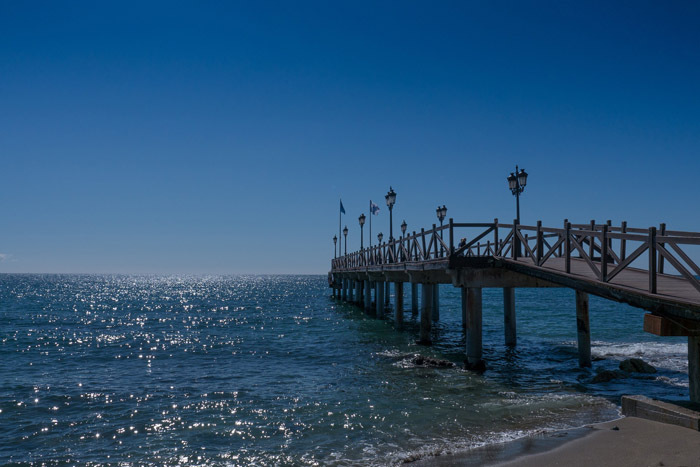 You’ll be impressed by its Renaissance architecture, Plateresque façade and Mudejar details. Opening hours: open every day from 10 am. Check closing times and special opening hours on public holidays. Free admission on Sunday for the last two hours before closing. Pompidou Museum in Malaga. 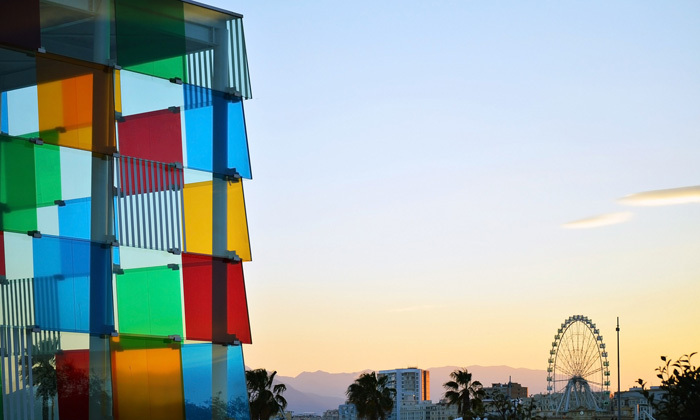 The Centre national d’art et de culture Georges-Pompidou has a centre in Malaga in the city port. Its permanent collection brings together over 90 artworks from the 20th and 21st centuries. It also puts on two or three temporary exhibitions a year. Opening hours: Monday, Wednesday, Thursday, Friday, Saturday and Sunday, from 9.30 am to 8.00 pm. Closed Tuesday, 25 December and 1 January. Open until 3 pm on 24 and 31 December. Free admission on Sunday after 4 pm. Thyssen Museum in Malaga. 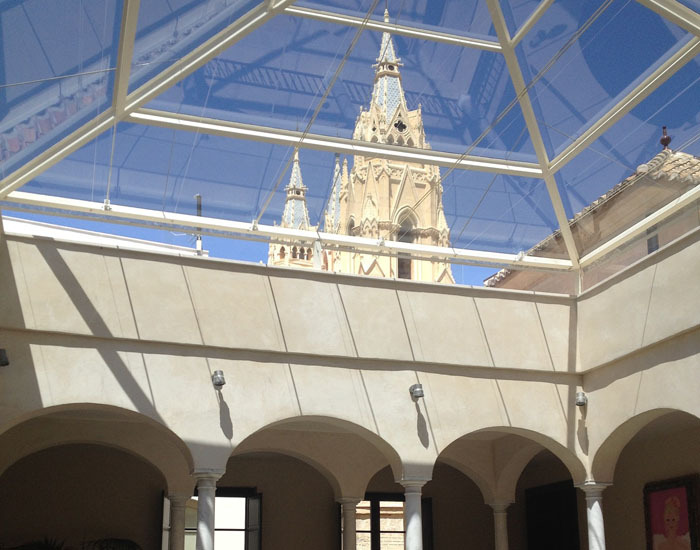 The Thyssen Museum is housed in the Palacio de Villalón, in the historic city centre. Its 285 works take you through the history of different genres of 19th- and 20th-century Andalusian and Spanish painting. In addition to the works in the Carmen Thyssen-Bornemisza Collection, the museum also gives over one floor to temporary exhibitions. Opening hours: Tuesday to Sunday, from 10 am to 8 pm. Closed Monday (except public holidays), 25 December and 1 January. Free admission on Sunday after 5 pm. Russian Museum in Malaga. The Russian State Museum has a centre in one of the most emblematic buildings in Málaga: the city’s former tobacco factory. Its collection comprises more than 100 pieces from the 15th to 20th centuries. It also has rooms for screenings, an auditorium, a reading room, spaces for children’s workshops and even a virtual version of the museum. Opening hours: Tuesday to Sunday, from 9.30 am to 8.00 pm. Closed Monday, 25 December and 1 January. Check opening hours for public holidays. Free admission on Sunday after 4 pm. After taking in so many artistic wonders, you’ll be wanting to unwind in the comfort of your own space. With Friendly Rentals, this couldn’t be easier! 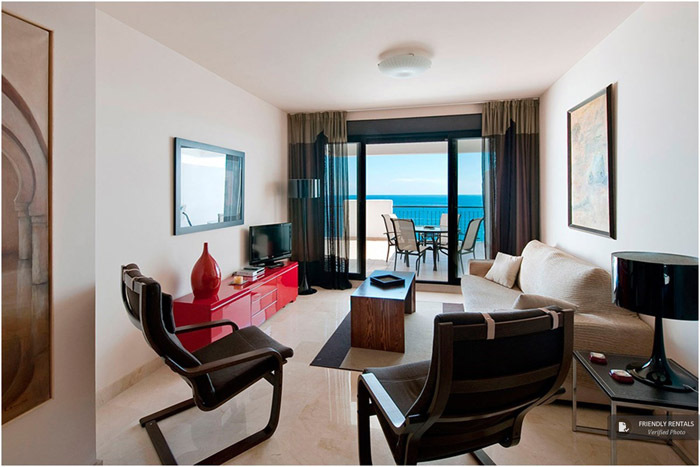 Our top apartments in Malaga make you feel right at home. All our properties are in unbeatable locations, are fully equipped with everything you need and are available at competitive prices. See you in Malaga!